that give easy access to the lovely beaches. 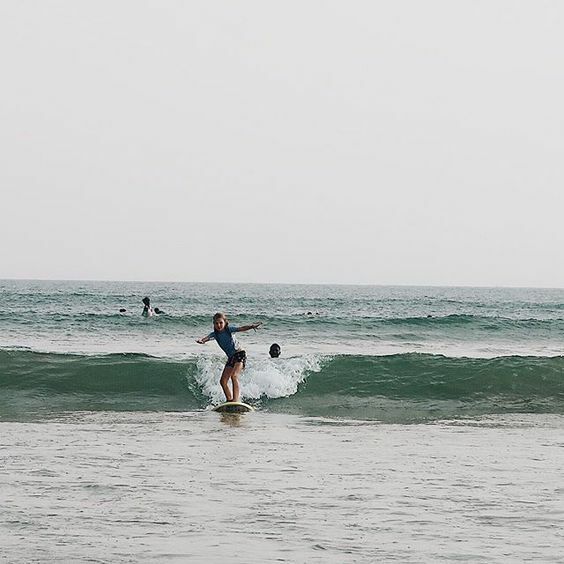 If you would like to swim in the sea for a while and practice surfing, head towards Bandarawatta beach. angling for fish, perched on their stilts. A large community of locals in Weligama are fishermen by trade. The town enjoys a fresh catch of silvery fish daily along with other seafood such as crabs, prawns and squid. 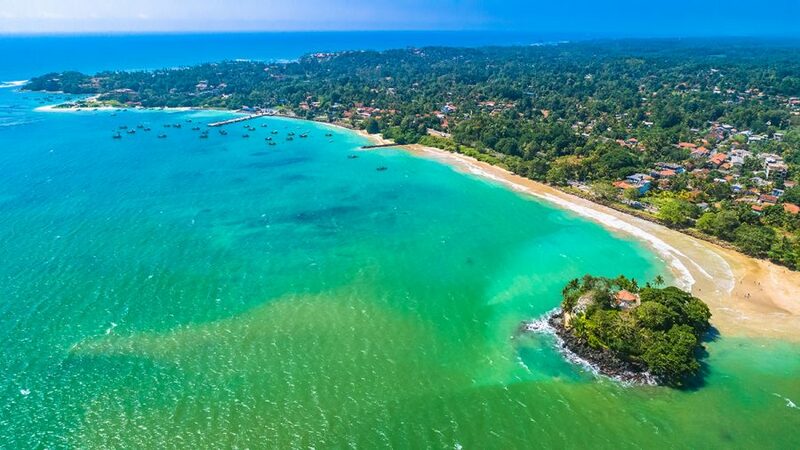 You can tuck into a wide variety of seafood in Weligama and with a mix of trendy restaurants, beach bars and street food stalls. Choose a restaurant by the sea to let the salty sea breeze envelop you as you savour your food along with a cocktail.